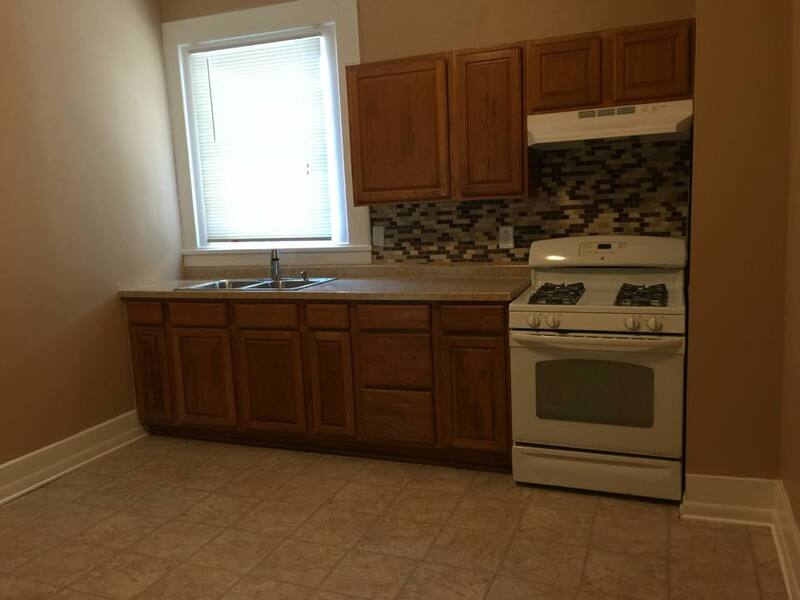 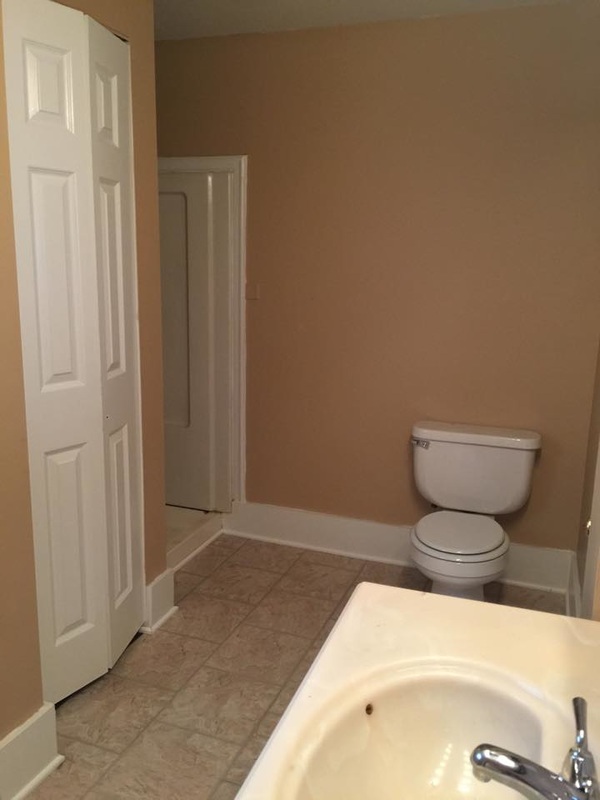 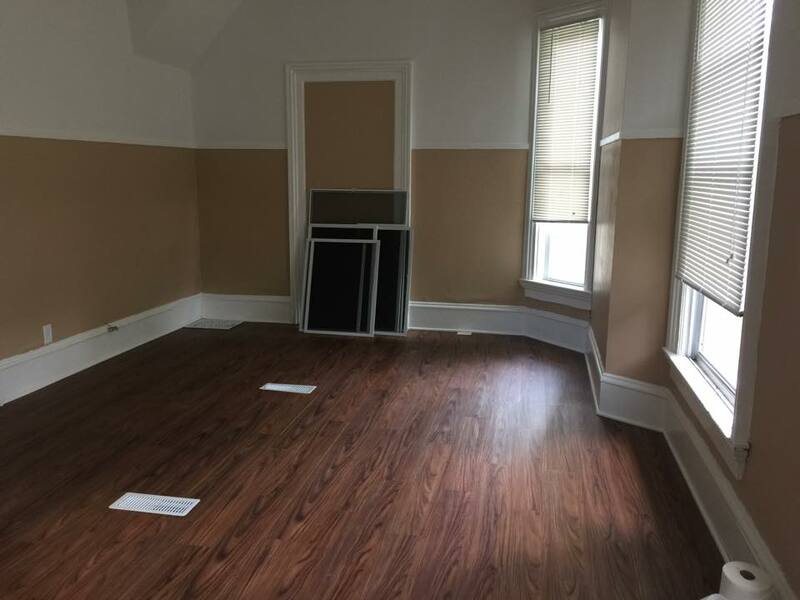 1bd/1ba located on Washington Ave. 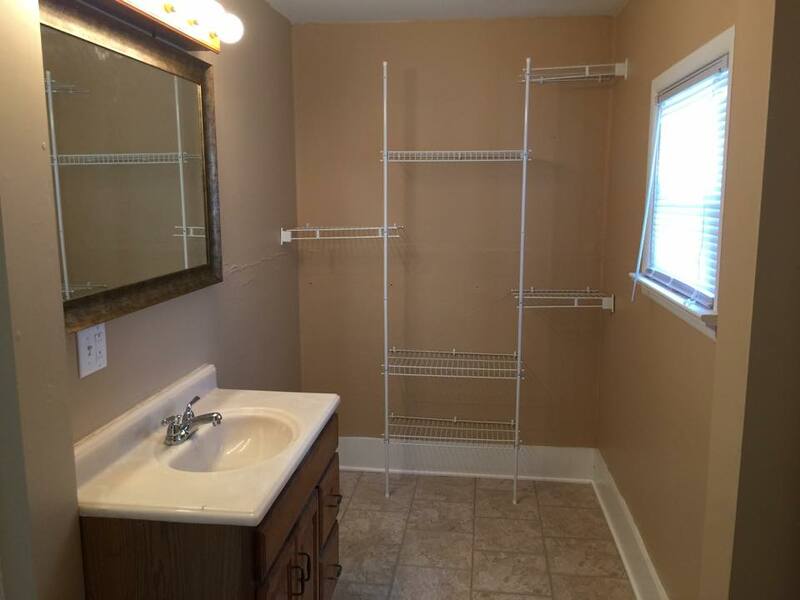 This recently updated unit features a big kitchen and bathroom with new flooring and paint throughout. 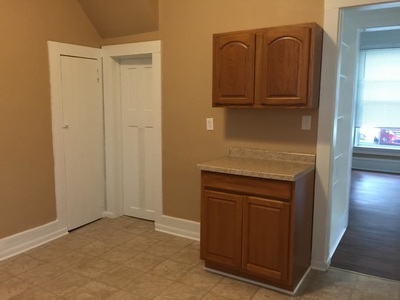 Close to downtown where you can walk to everything. 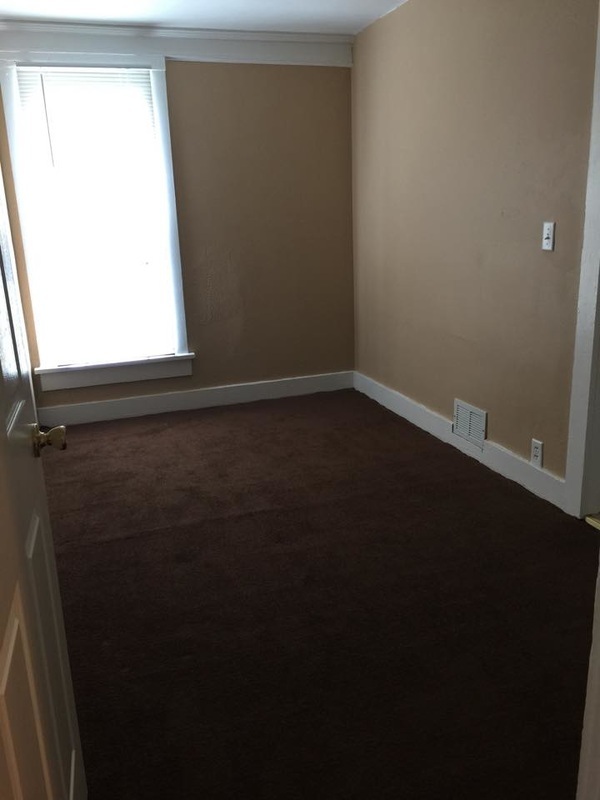 $495/mo, $400 security deposit/fee. Tenant pays gas only!